Slow Sleep – the blog of sleep: Man, that was scary! Everyone has had a nightmare at least once in their life, but…what are they, really? Nightmares are nothing but a terrifying dream accompanied by anxiety, fear and sometimes a physically tangible sensation. The emotions we feel during a nightmare can cause traumatic awakenings, which is often referred to as dysphoria. Nightmares are more common in children and tend to stop as we get older, which is part of the normal aging process. A sudden awakening from a nightmare is a symptom that should never be overlooked in adults, especially if it happens frequently. Such symptoms can point to a disorder that may be worth investigating. Nightmares are often the most tangible manifestation of stress, anxiety or depression. There are two types of nightmares: post-traumatic and ordinary. Post-traumatic nightmares are the most serious, as they are typically due to traumas, accidents or even severe cases of stress. They are also the most difficult to get rid of. 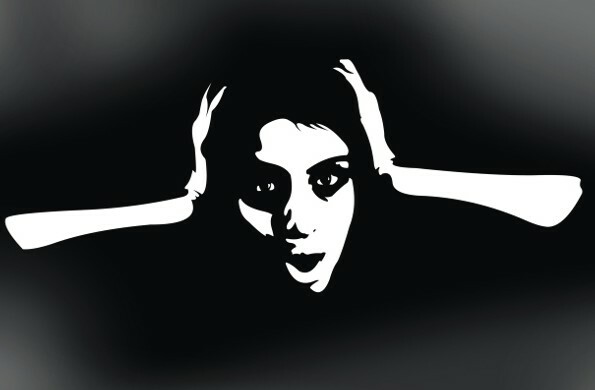 To get rid of post-traumatic nightmares, people often resort to hypnosis or even drug therapy. Ordinary nightmares, on the other hand, are the most intriguing because they tend to develop a plot. They may occur as a result of several different reasons including the following: we ate too much or had too much alcohol for dinner, we had a particularly stressful day, or we watched a horror or thriller movie. Don’t worry though, when you wake up, these nightmares are said to be an outlet that helps ease tension. In conclusion, we can say that nightmares are nothing but a metaphor for real-life situations (unpleasant situations, of course) and that the best way to fight them is to have a more positive outlook on life. A little advice: never leave situations unresolved, address the problem at hand, try to overcome obstacles and above all, sleep on the right mattress .